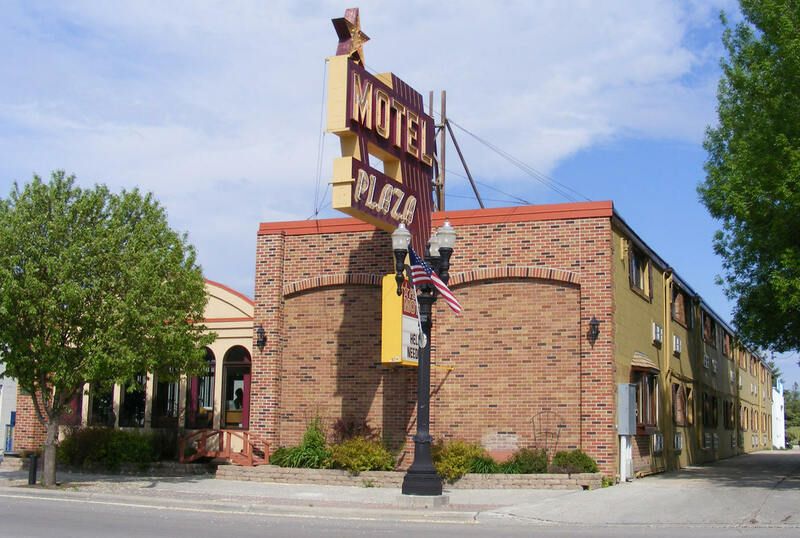 Do you have photos, historical accounts or other items pertaining to the East Grand Forks area? Would you like to share this historical information with the world? 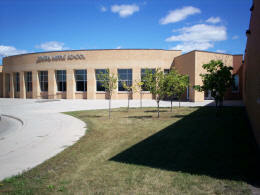 LakesnWoods.com would like to publish your East Grand Forks photos (current or historical) or historical accounts on this website. Original materials can be returned and your privacy will be respected. 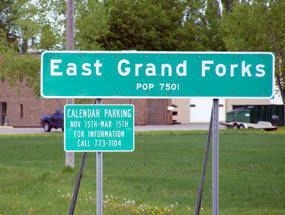 East Grand Forks is located in the fertile Red River Valley. 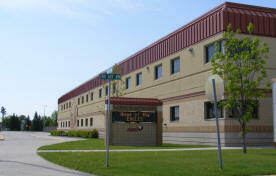 The area around East Grand Forks is prime for agricultural uses. The Red River Valley used to be a part of glacial Lake Agassiz. This made the land fertile and very flat. The Red Lake River divides East Grand Forks into two main sections. 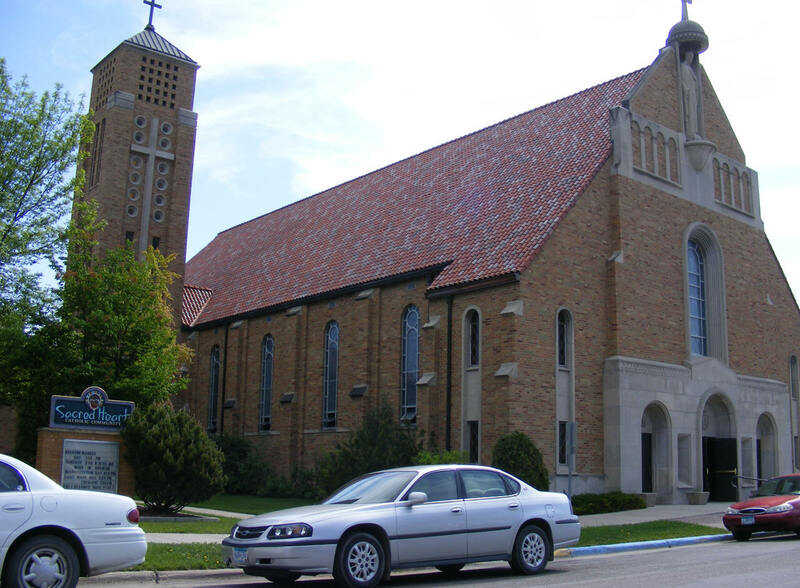 The main part of town, located north of the river, is the home of the downtown area as well as several residential neighborhoods. The area south of the river is known as "The Point." This is because the land forms a narrow point shape (almost peninsular) where the Red and Red Lake rivers meet. "The Point" contains more residential development. Four-lane U.S. Route 2; U.S. 2 Business Route; and Minnesota Highway 220 are three of the main routes in the city. 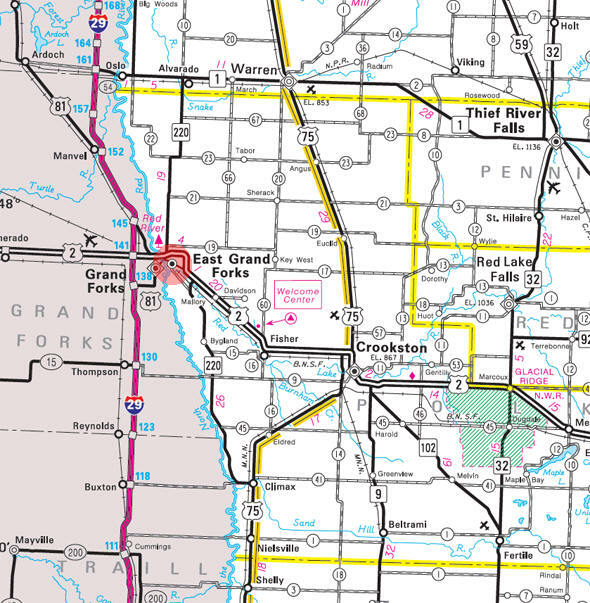 Other nearby routes in the Grand Forks-East Grand Forks area include Interstate Highway 29, to the west of Grand Forks' downtown, and U.S. Highway 81.According to the United States Census Bureau, the city has a total area of 5.91 square miles (15.31 km2), all land. The elevation is 833 feet (254 m). As of the census of 2010, there were 8,601 people, 3,488 households, and 2,258 families residing in the city. The population density was 1,455.3 inhabitants per square mile (561.9/km2). There were 3,626 housing units at an average density of 613.5 per square mile (236.9/km2). The racial makeup of the city was 91.1% White, 1.3% African American, 1.8% Native American, 0.6% Asian, 2.4% from other races, and 2.9% from two or more races. Hispanic or Latino of any race were 6.5% of the population. There were 3,488 households of which 33.8% had children under the age of 18 living with them, 49.3% were married couples living together, 11.8% had a female householder with no husband present, 3.7% had a male householder with no wife present, and 35.3% were non-families. 28.7% of all households were made up of individuals and 12% had someone living alone who was 65 years of age or older. The average household size was 2.45 and the average family size was 3.03. The median age in the city was 35 years. 25.8% of residents were under the age of 18; 10.5% were between the ages of 18 and 24; 25.8% were from 25 to 44; 24.8% were from 45 to 64; and 13.3% were 65 years of age or older. The gender makeup of the city was 49.2% male and 50.8% female. 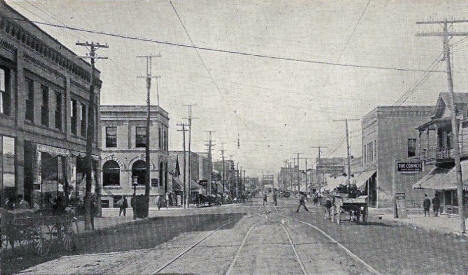 EAST GRAND FORKS, a city in Grand Forks and Rhinehart Townships, incorporated as a city March 7, 1887, is on the east side of the Red River, opposite the city of Grand Forks, N.D., where the confluence of the large Red Lake River with the upper part of the Red River presents two navigable courses or forks for ascending boats. The city began after the Civil War as a trading center and stopping-off place for Red River cart teamsters going between St. Paul and Winnipeg; the St. Paul, Minneapolis and Manitoba Railroad came in 1880. 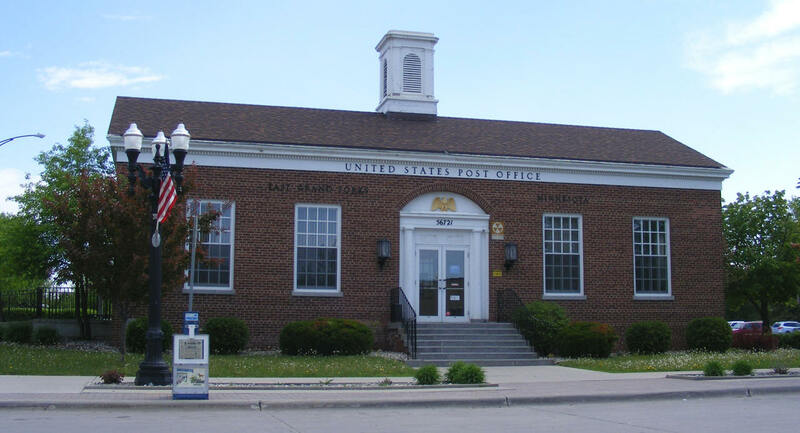 The city was first known as Nashville when the post office opened in 1874, for William C. Nash, fur trader and government mail carrier between Abercrombie and Pembina; the name changed to East Grand Forks in 1883. Nash was born in Pennsylvania and came to the area in 1863, securing the mail contract in 1864, and was postmaster of Tillia, 1872-73. Regular flooding of the rivers has caused difficulties for the community. 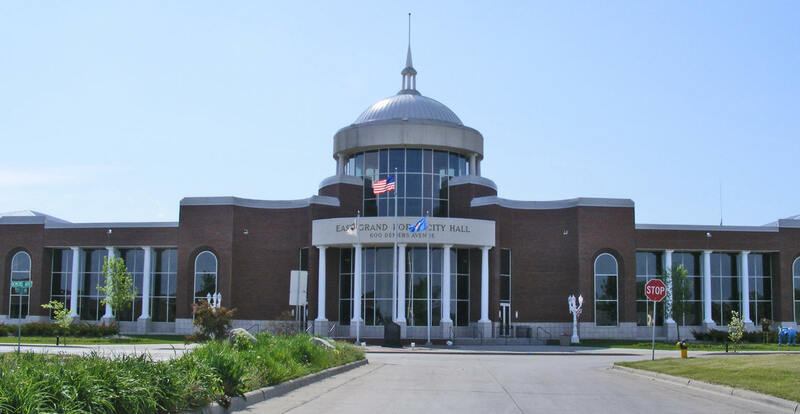 After a devastating flood in 1997, the U.S. Army Corps of Engineers built levees along the Red River to protect the cities of Grand Forks and East Grand Forks; the land between the levees was designated as the Greenway, to be developed as a recreational area. In 2000, the Minnesota legislature established the Red River State Recreation Area on the state-managed portion of Greenway lands. 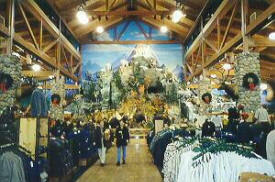 Downtown East Grand Forks is home to Cabela's fifth largest retail store. The design of this 60,000 square foot building includes a 35-foot high "mountain" with wild game mounts, a firearms library and a huge aquarium with live bass, pike and many other fish. This historic village serves as an instrument preserving the history of the Northern Red River Valley. 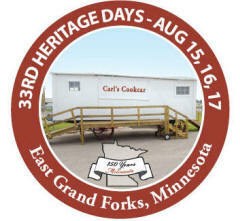 During Heritage Days, the third week of every August, steam engine threshing machines, museum displays, demonstrations and much more await your visit. Weekend tours are available. Facilities are available for class and family reunions. Special group tours welcome. 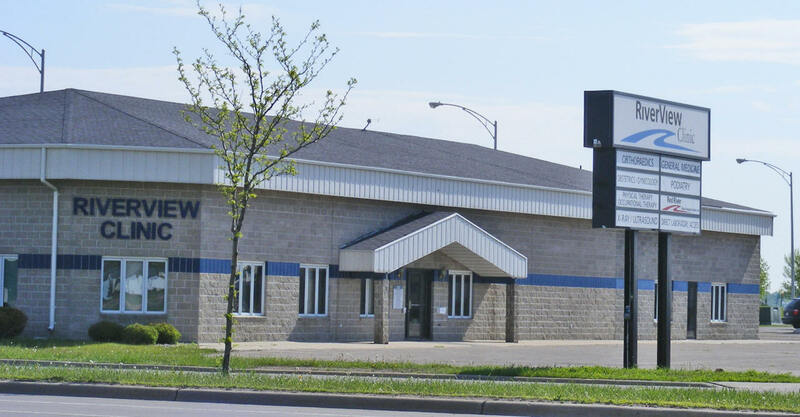 42 acres with year round facilities, the VFW Arena is adjacent to the park. This 1,200-acre recreation area located in the Greenway features 72 campsites, including 48 electric sites with full hookups, along with shower and bathroom facilities. In addition, you'll find trails for walking and biking, areas for picnicking and a river for fishing and boating. The urban area setting also offers visitors access to shopping and dining facilities within walking distance of one another. 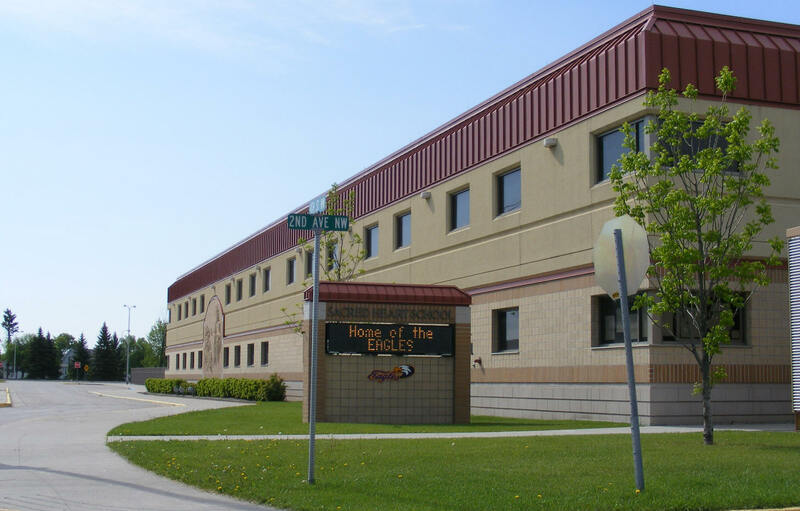 The Senior High School offers a comprehensive curriculum, which includes instruction in two foreign languages, advanced placement classes, and course offered for full college credit, in addition to the basic secondary curriculum. 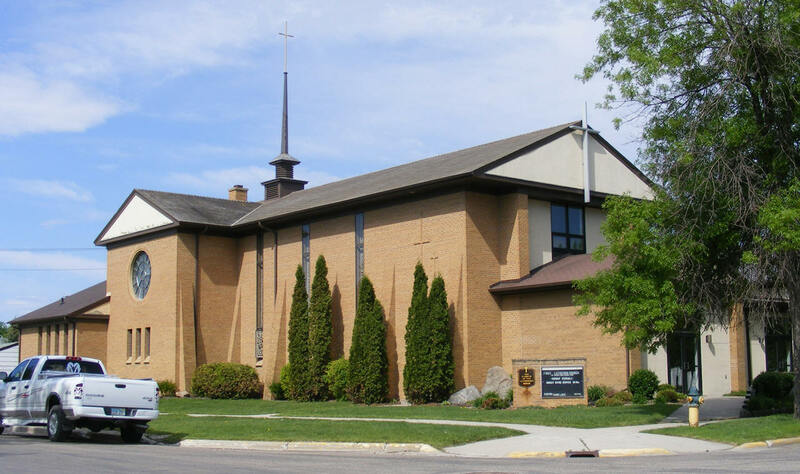 Listen WDAY-AM - "News/Talk 970"
1260 KROX - "The Voice of the Valley"
1310 KNOX - "Talk Radio 1310"
Listen KWTL - "Your Catholic Radio Station"
Listen K285BG - Today's Christian Music! 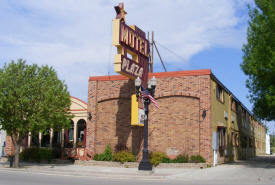 Locally owned motel with clean, quiet and comfortable accommodations. 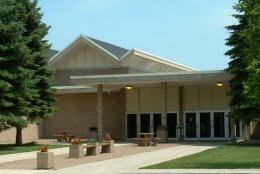 Within walking distance of several restaurants and the world-renowned Cabela's. 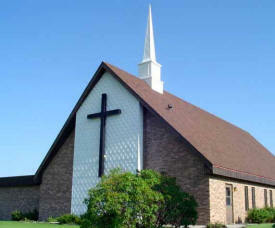 A number of other shopping and entertainment venues also close by. Included in this greenway area is a new campground that features 72 campsites including 48 electric sites that have full hookups (sewer and water). The new recreation area also includes trails for walking and biking, areas for picnicking and rivers for fishing and boating.